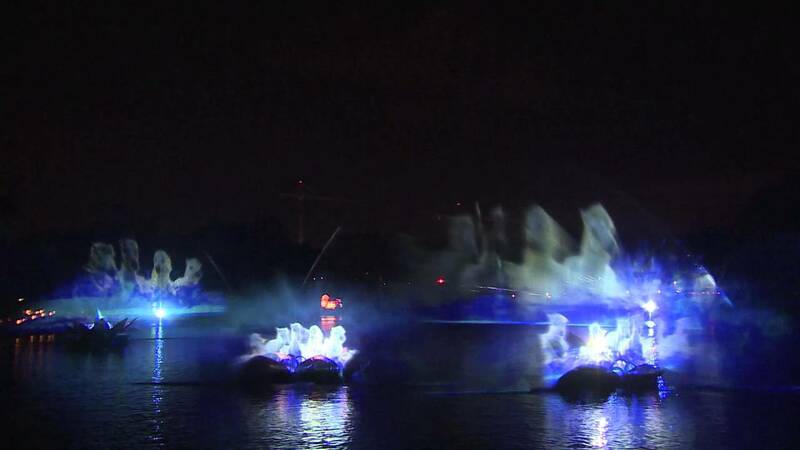 Oct 28, 2015 in "Rivers of Light"
Disney Creative Entertainment has put out a casting call to recruit dancers for the upcoming Rivers of Light nighttime spectacular at Disney's Animal Kingdom. The show will open in Spring 2016, with speculation hinting Earth day in April as the target opening for the new show, and soft openings as early as March 2016. Disney has not yet given specific dates. The audition is looking for Contemporary and Bollywood-style dancers, to be choreographed by Ulka Simone Mohanty. The dancers will serve as silent narrators orchestrating the action to convey the spirit of an ancient and timeless celebration. Disney Creative Entertainment is seeking CONTEMPORARY and BOLLYWOOD-STYLE dancers for featured roles in a new offering at the Walt Disney World® Resort, near Orlando, FL. These silent narrators orchestrate all the action to convey the spirit of an ancient and timeless celebration. Choreographed by Ulka Simone Mohanty. 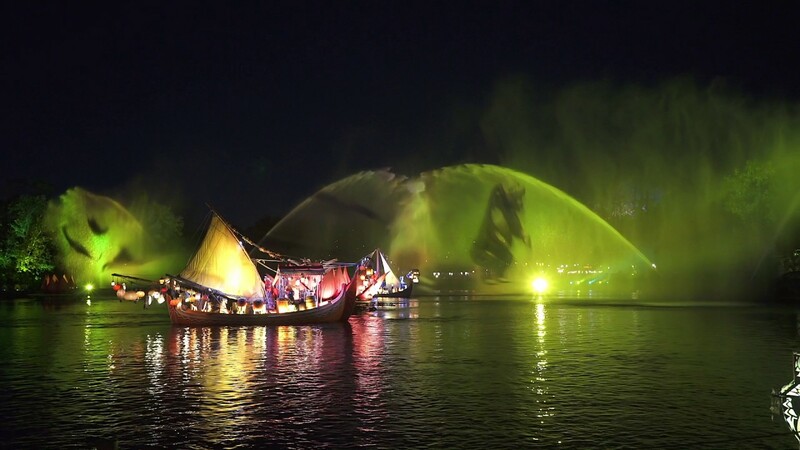 "Rivers of Light," the new immersive nighttime experience coming to Disney's Animal Kingdom in spring 2016, will combine live performances with beautiful floating lanterns, water screens and grand theatrical imagery, in a celebration of animals and nature. The event begins with the arrival of a pair of Shamans, two complimentary forces who come to the river bearing gifts of light. Along with their Acolytes, or assistants, the Shamans set out from the shore on elaborate lantern vessels, engaging in a dramatic dance of water and light to summon the animal spirits.